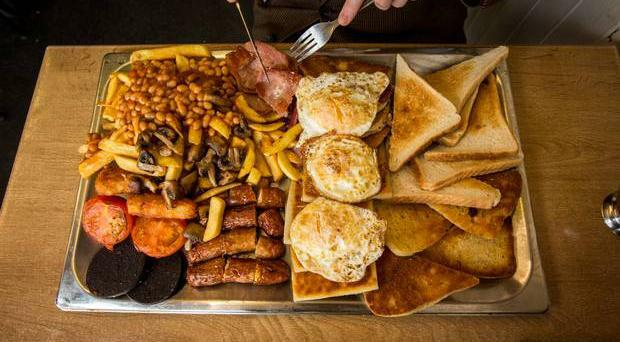 Nutritionists may welcome the fact that the cost of an Ulster fry - sometimes derided as a heart attack on a plate - has risen by 3%, making it 22% more expensive than a decade ago. The ingredients which increased most in price are those deemed the worst for health - bacon, sausages and butter. The increase is an indication of the rising cost of food generally which is good news for farmers, but unwelcome to those on low incomes given the other demands on household budgets. However, the fry remains a staple part of the Ulster diet as can be seen from its popularity on cafe menus and even rising prices will not diminish its taste.